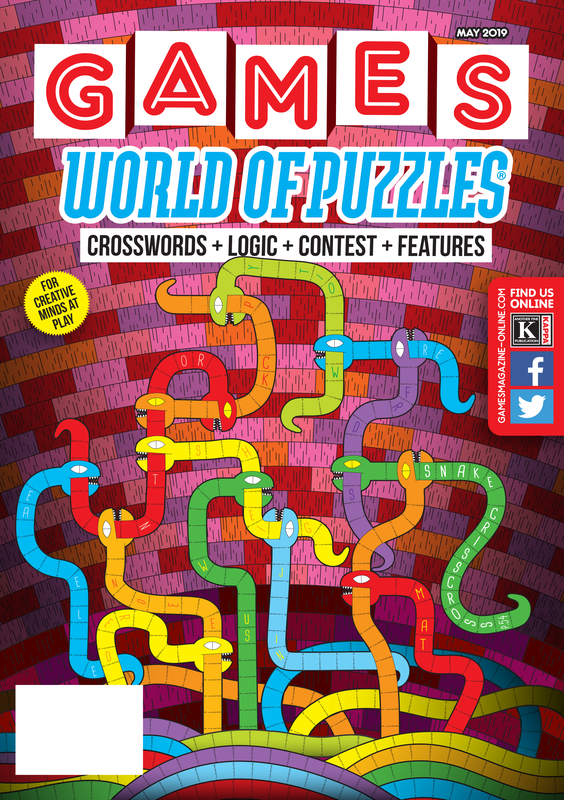 When you first picked up this issue of GAMES WORLD OF PUZZLES, you probably noticed the X-and-O motif of the cover. Perhaps you recognize these puzzles and are already a fan—we’ve been occasionally publishing the ones created by Conceptis Puzzles, called “Tic-Tac-Logic,” for several years. 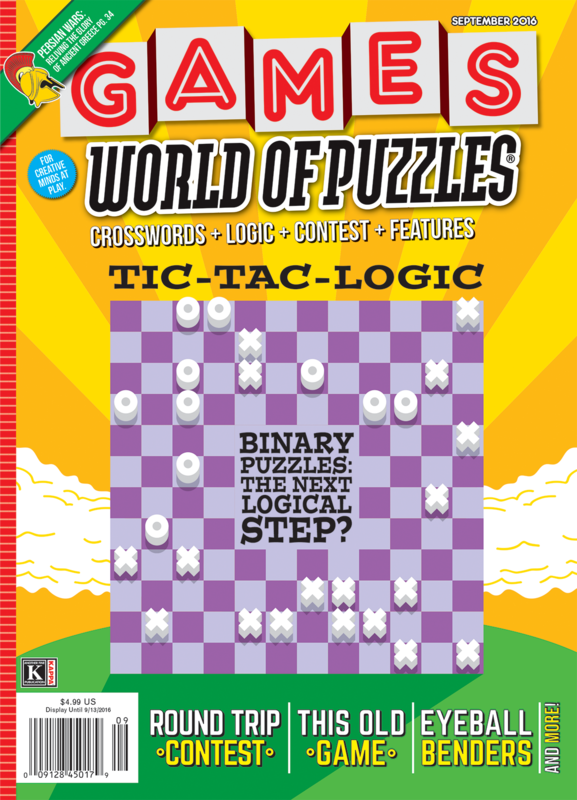 In fact, you’ll find Tic-Tac-Logic on page 13 of this issue. These puzzles are also known as Binary Puzzles. Sometimes the digits 0 and 1 are used instead of X and O, but the rules are the same: Each puzzle consists of a grid with X’s and O’s in various places. The goal is to place an X or O in the remaining squares so that: (1) there are no more than two consecutive X’s or O’s in a row or column; (2) the number of X’s is the same as the number of O’s in each row or column; and (3) all rows are unique and all columns are unique. It’s that simple! 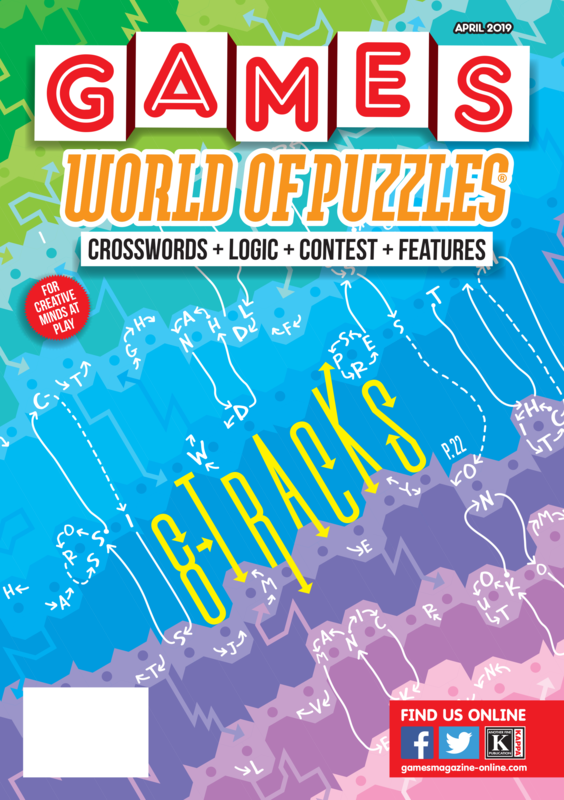 Binary Puzzles involve logic, to be sure, but even if you’re not a fan of logic puzzles, we encourage you to give them a try. They’ve earned a reputation for being addictive—turn to page 13 and see if you agree! With the following they’re quickly gaining, Binary Puzzles might be the next sudoku—a language-independent puzzle with straightforward instructions that pretty much anybody can solve. Elsewhere in this issue, our Greek correspondent, Theodoros II, gives readers a glimpse into Persian Wars, a game that is popular among Hellenic history buffs. We also bring back our popular Eyeball Benders—this time you’ll be trying to identify familiar products and companies from their logos. 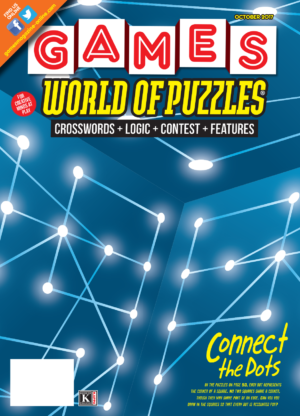 As always, the Pencilwise section is chock-full of entertaining and challenging puzzles, including Edge to Edge, a new puzzle from former GAMES editor in chief R. Wayne Schmittberger, on page 54. 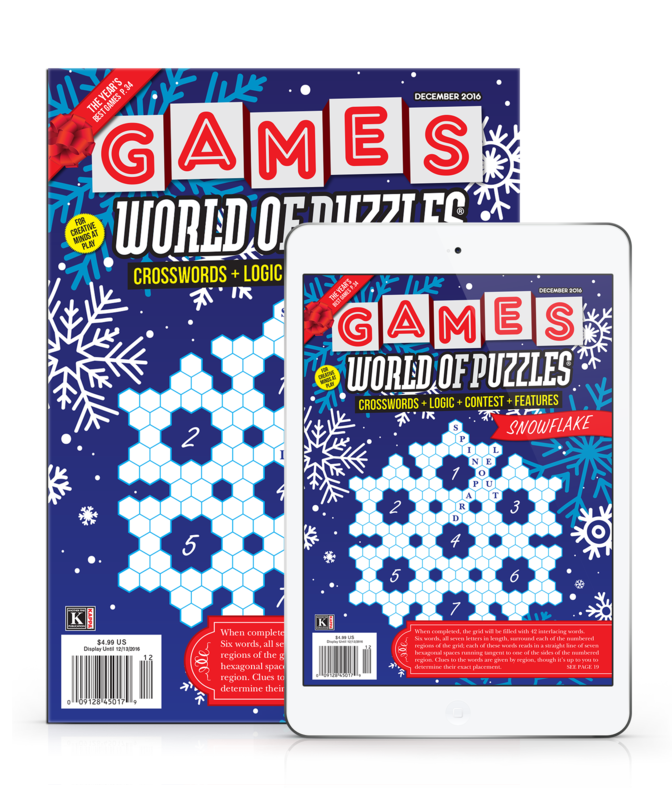 For fans of word puzzles, we recommend Andrew Esten’s Marching Bands (page 19) and Grant Fikes’ Hex Pathfinder (page 49). 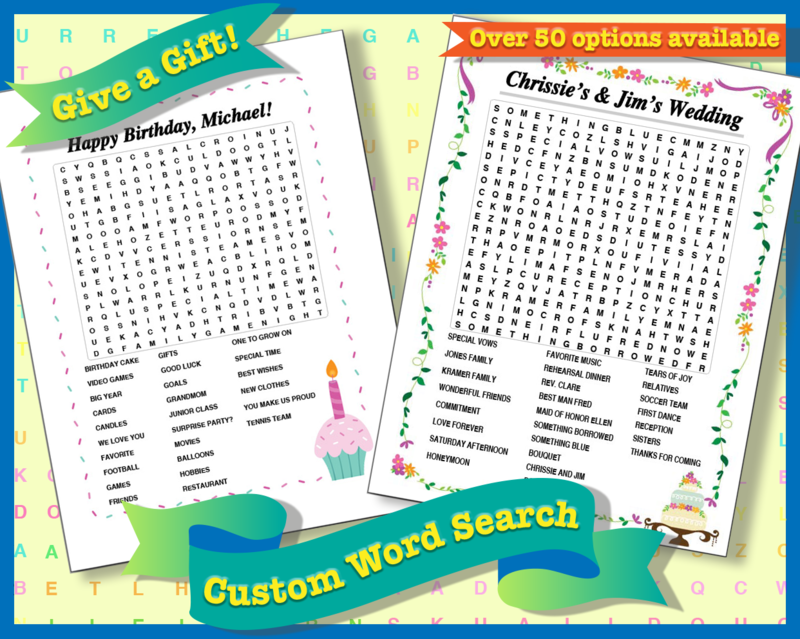 Sharpen your pencil and get puzzling! Can you identify these products or companies from their logos?